The Bristol is reminiscent of simpler times, when picnics were grand affairs and life's pace afforded you the time to enjoy them to the fullest. 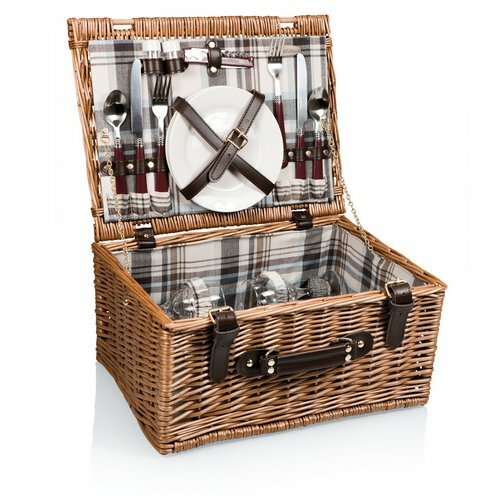 Made of willow with a fully-lined interior, the Bristol has a hinged, flat lid design with closure straps and includes lunch service for two. 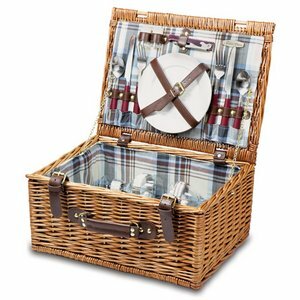 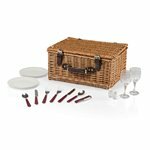 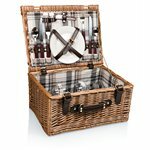 Take the Bristol on your next picnic and enjoy life?s finer moments.